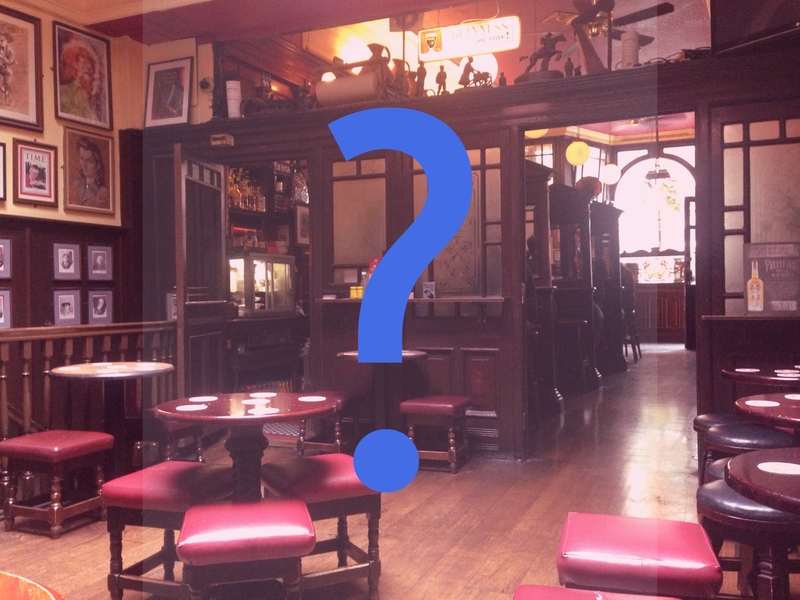 post-title QUIZ: How many of these Dublin pubs can you recognise? Home / 2017 / QUIZ: How many of these Dublin pubs can you recognise? 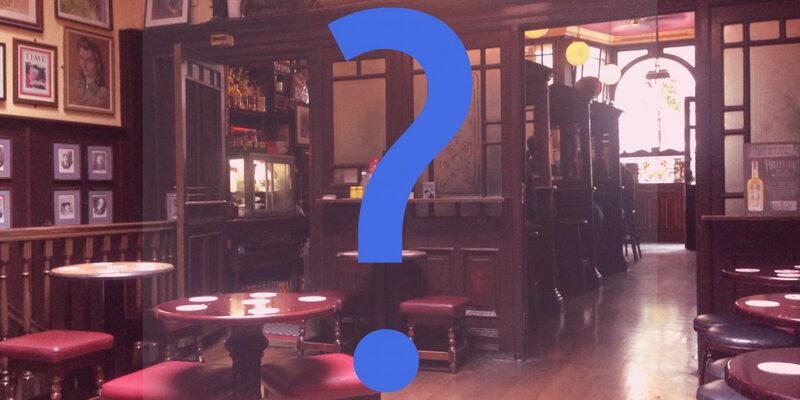 How many of these Dublin pubs can you recognise? Some of these are really tricky and most are not common knowledge. Only true pub connoisseurs will score highly. For those that want it, we have some ideas for an even harder one. If this quiz is popular, we’ll make another.